This guide is intended to guide SLS students through certain benchmark assignments in the SLS 1106 course across all of HCC. Welcome to the library guide fo r First Year Experience Orientation class at Hillsborough Community College! 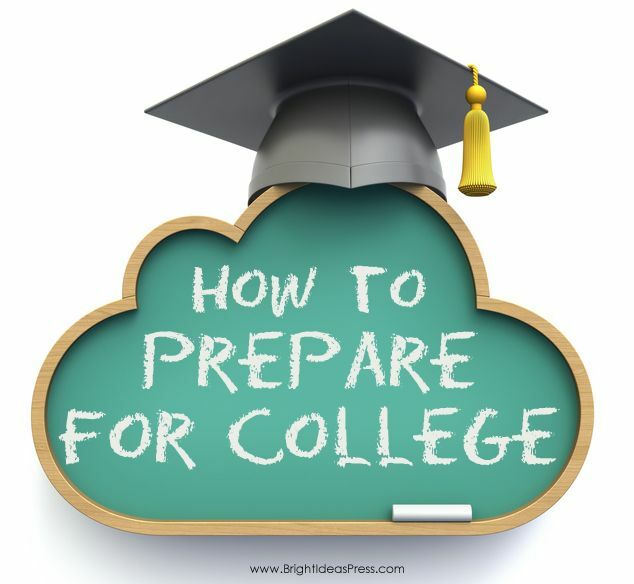 This guide will lead you to resources for your financial, career and other assignments as necessary for this course. Open or hover over the tabs across the top of this page to get started. Scroll down for information about accessing the library, and the types of sources commonly used in college-level research. Click on Launch Hillsborough Community College which will bring you to the online catalog screen. By logging into Canvas you are automatically logged into the HCC Library's website providing access to eBooks and database articles. 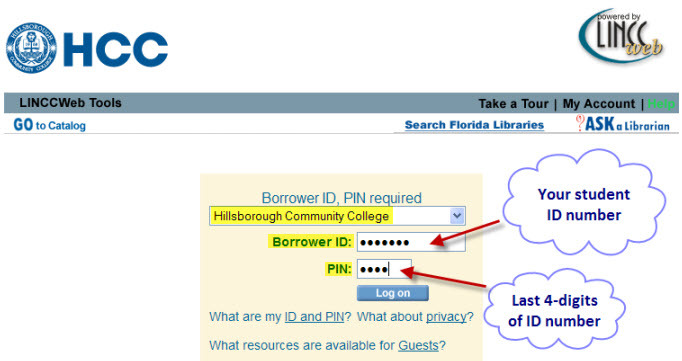 The second option to log into the Library's databases and access eBooks is to open hccfl.edu. Click on Library in the top Header under the HCC logo. On the Home page for HCC Libraries, see the "Log-in first for best results!". You will be prompted to enter your Borrower ID and PIN/Password. Your borrower ID is your 7-digit student ID number. The password should be the last 4 digits of your student ID number. If you experience any problems logging into the online catalog or electronic databases, please contact the library and we will do our best to assist you.